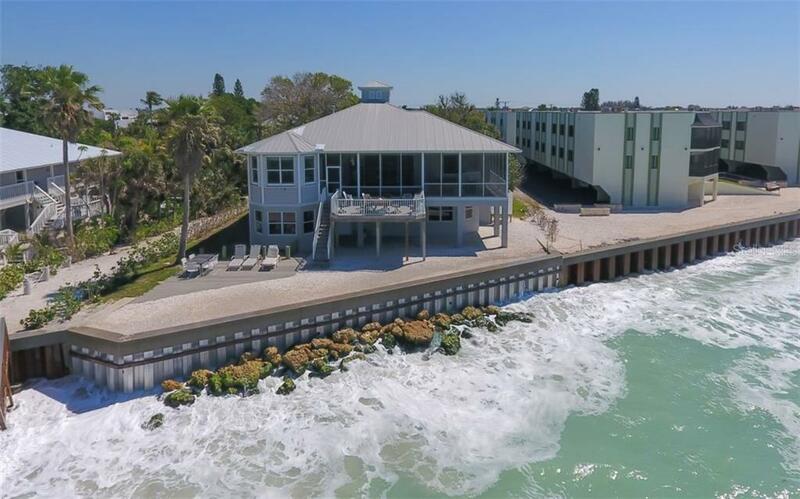 Ask a question about 2828 N Beach Rd #a, or schedule a tour. 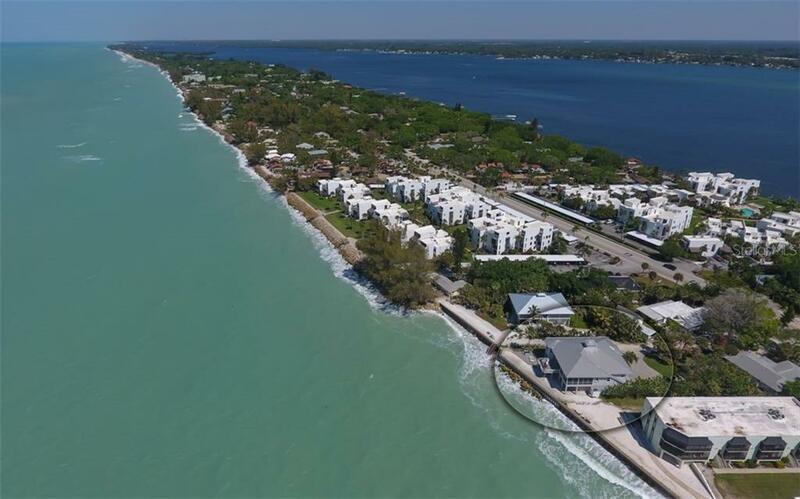 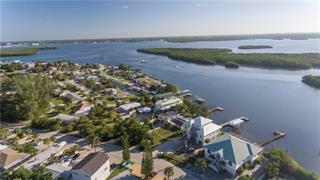 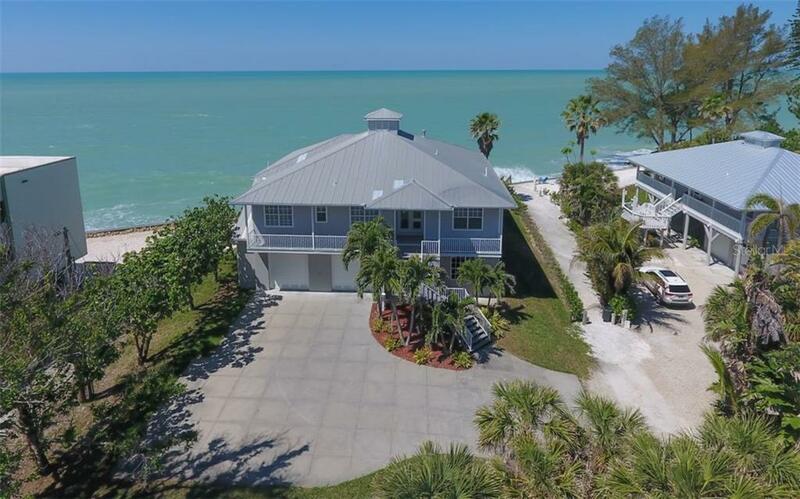 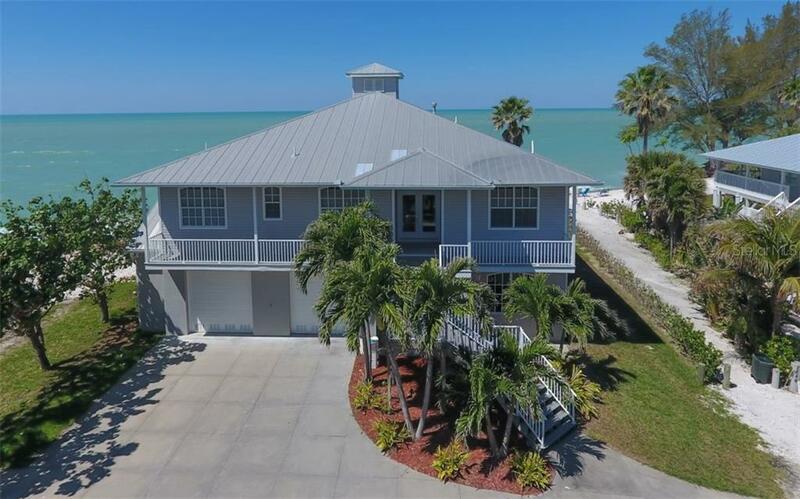 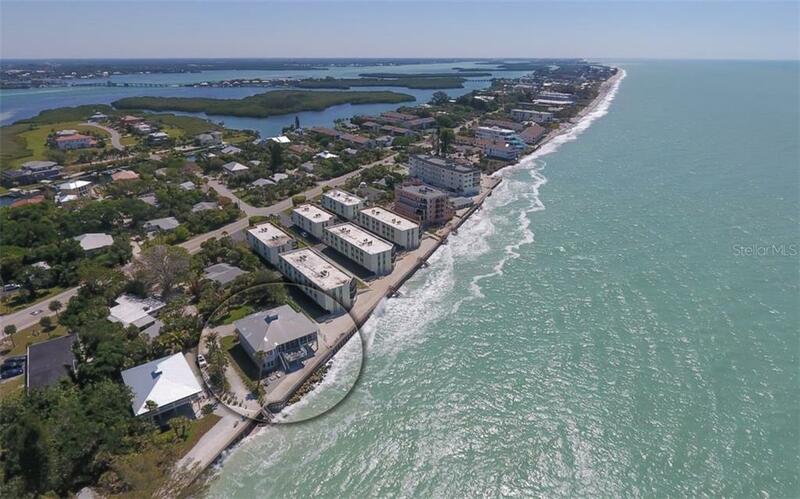 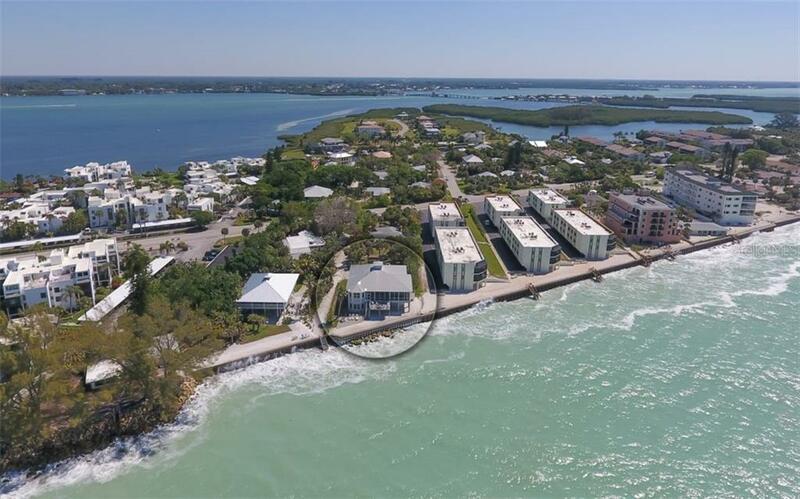 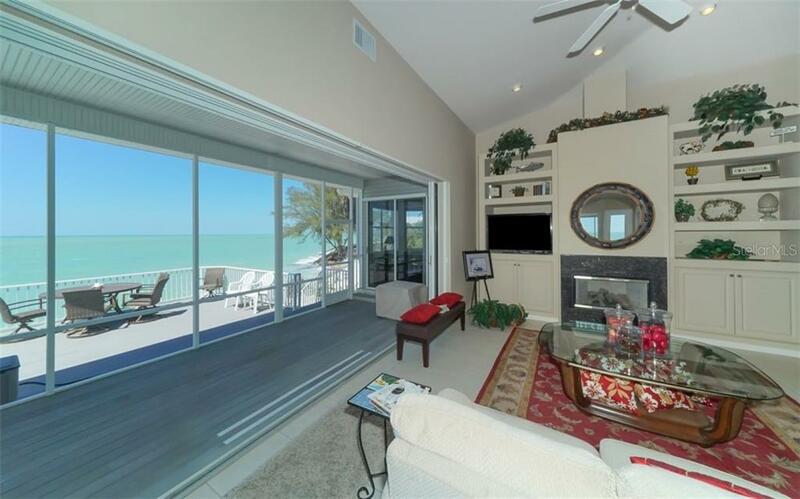 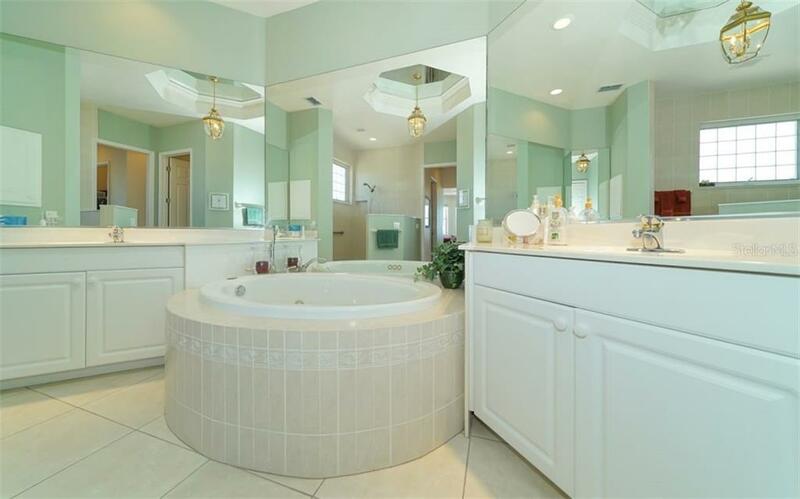 Beachfront beyond compare, this island-style residence on Manasota Key boasts sweeping views of aqua-marine waters and gorgeous multi-hued sunsets. 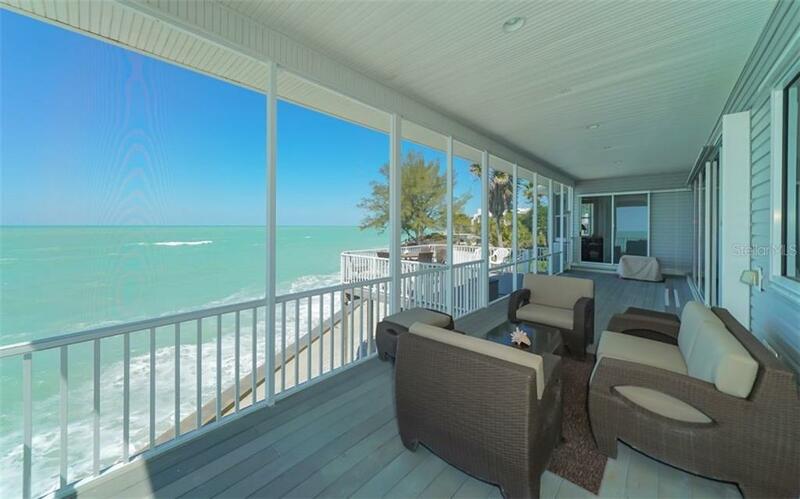 The elevated residence is a tropical haven of relaxed style, open concept living, and d... more.reamy indoor/outdoor spaces – all set to the backdrop of beachside splendor. 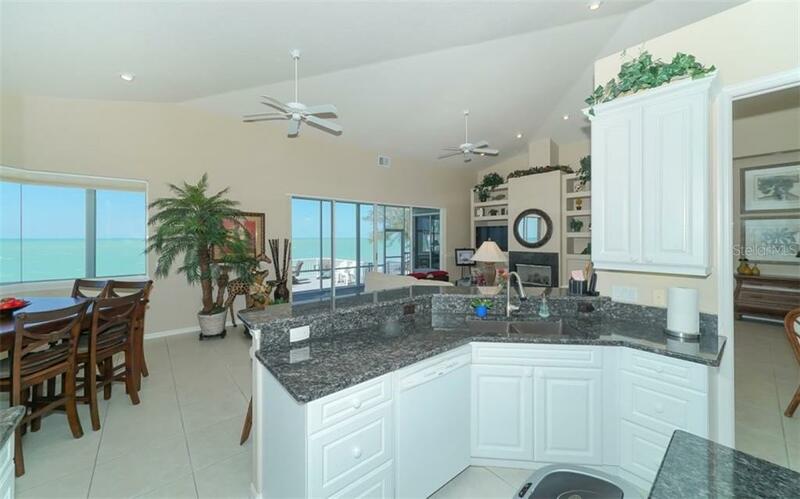 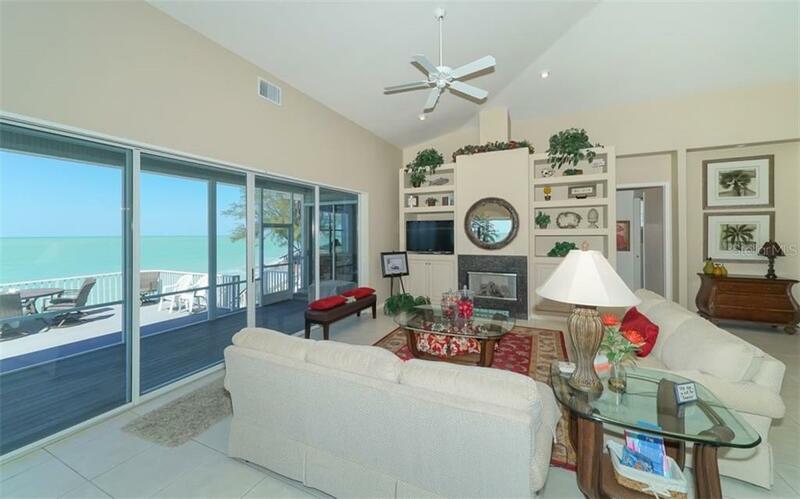 Light and bright interiors set the stage for Gulf-front entertaining where high ceilings combine with recessed lighting, walls of glass and tile floors. 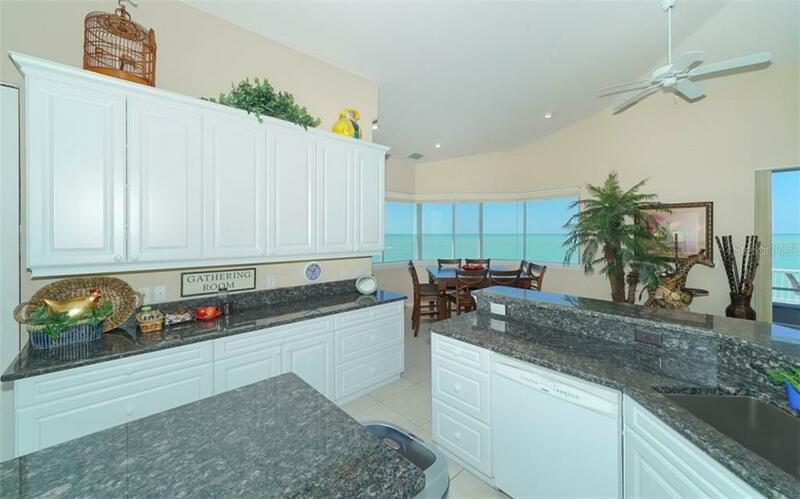 Prepare the catch of the day in the open kitchen, equipped with a food-prep island, breakfast bar, granite counters and propane-fueled range, and a stunning aquarium window view from the breakfast nook. 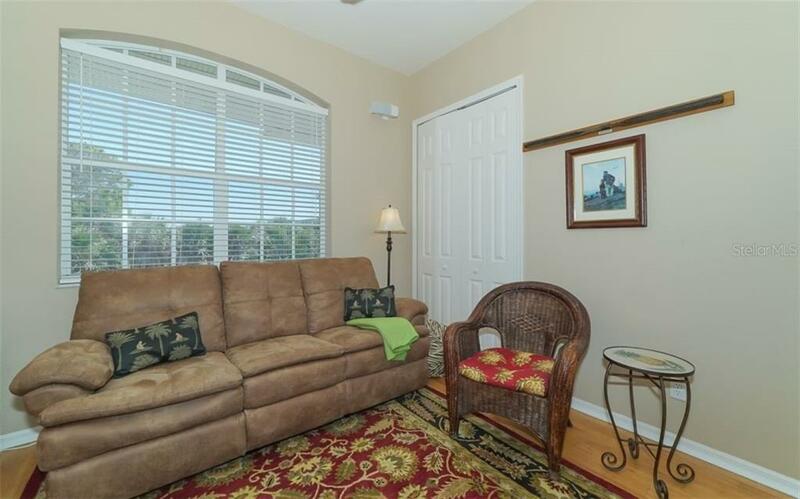 Relax in the living room which opens to the screened porch and composite deck for the optimum interior/exterior lifestyle. 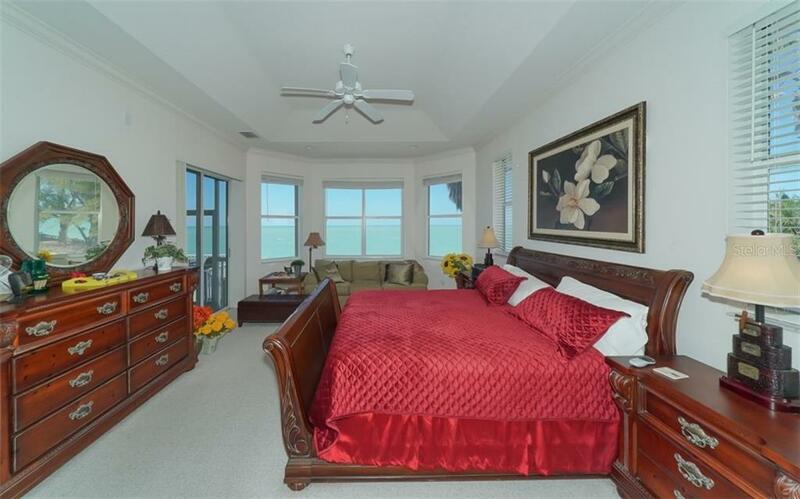 The master suite overlooks endless water views and boasts a luxurious bath and expansive walk-in closets. 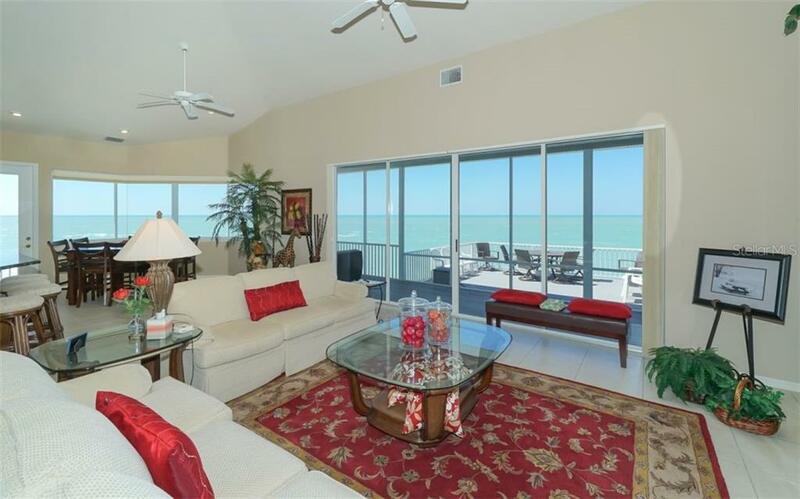 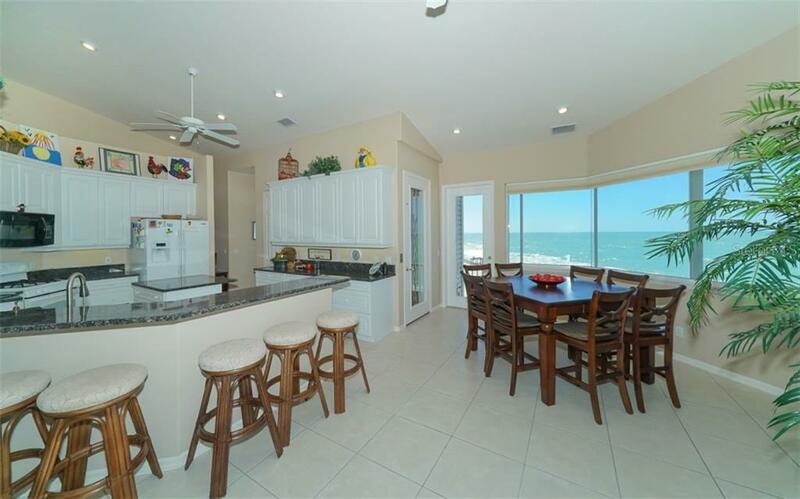 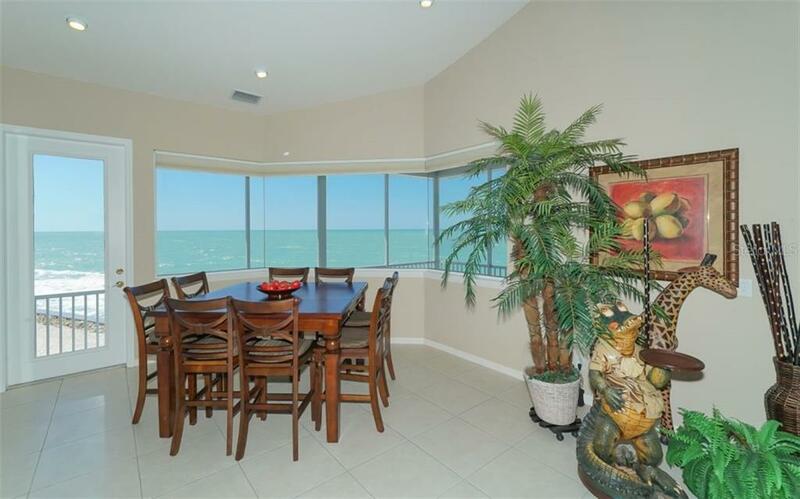 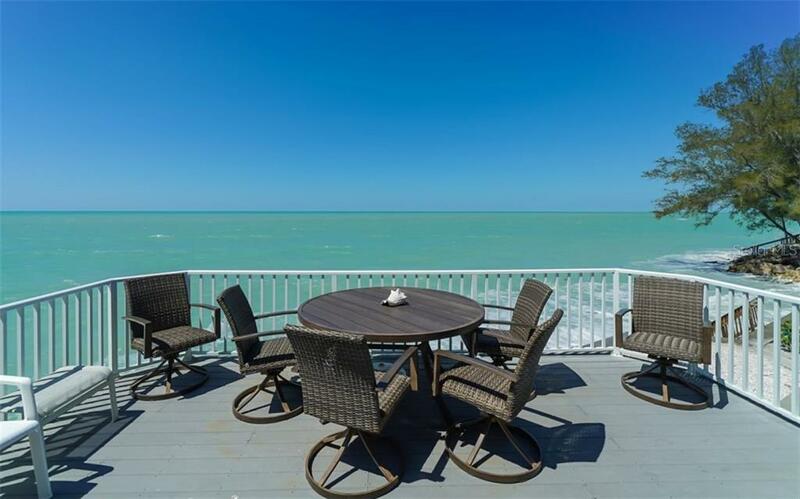 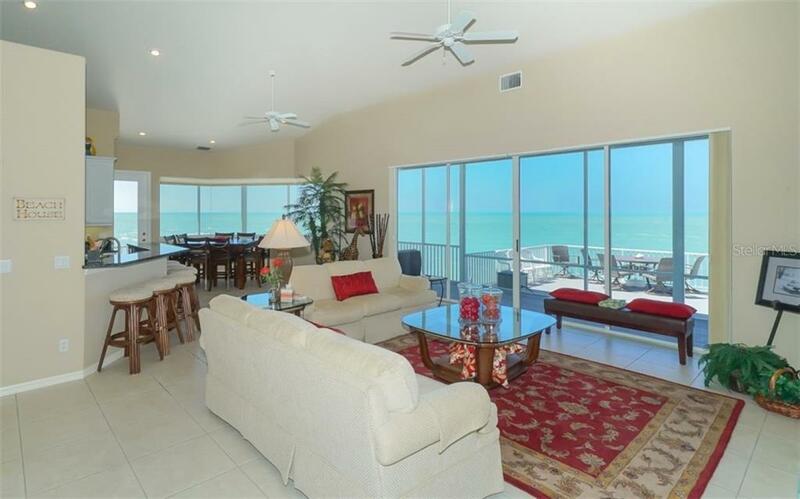 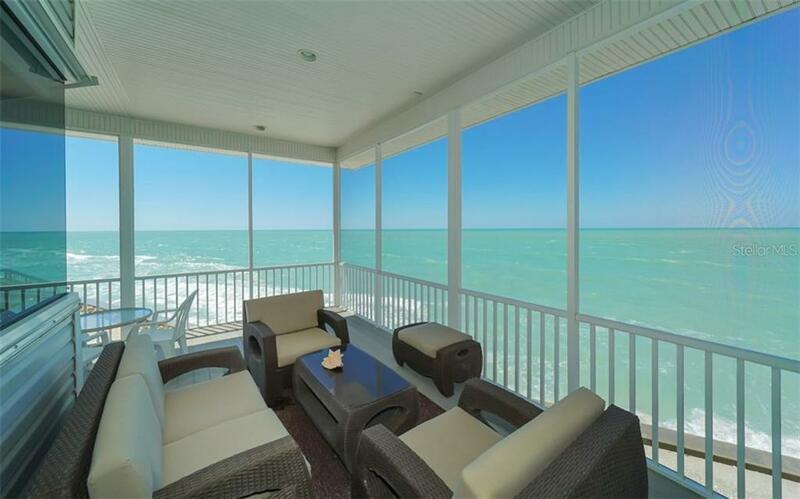 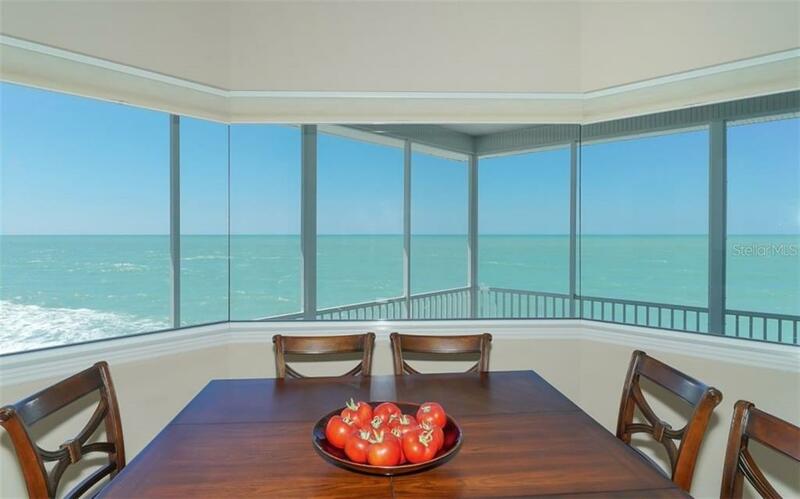 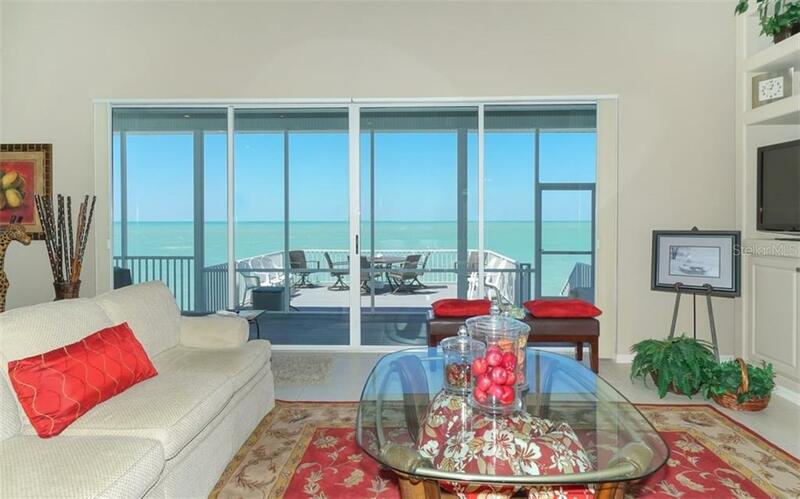 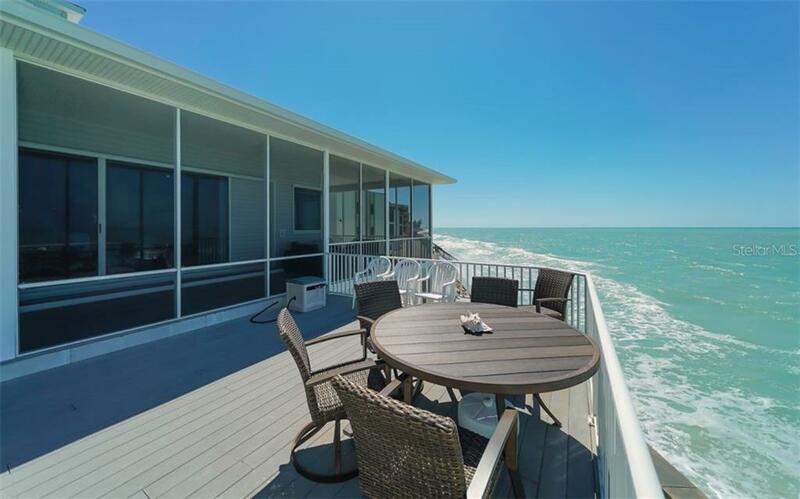 Sit on the porch and enjoy the smell of the salt air, the sights of dolphins jumping, and the sounds of the waves. 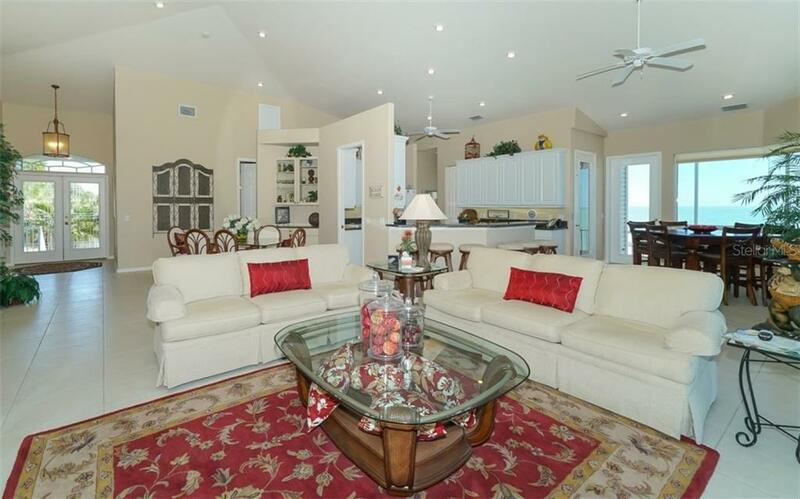 A five-car garage provides room for a boat and features an interior elevator leading to the upstairs living area. 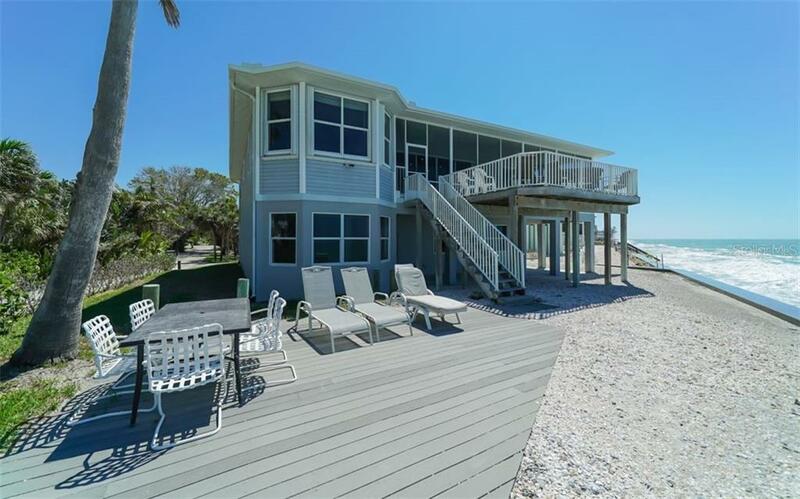 A rear walk-out takes you to the patio and beach. 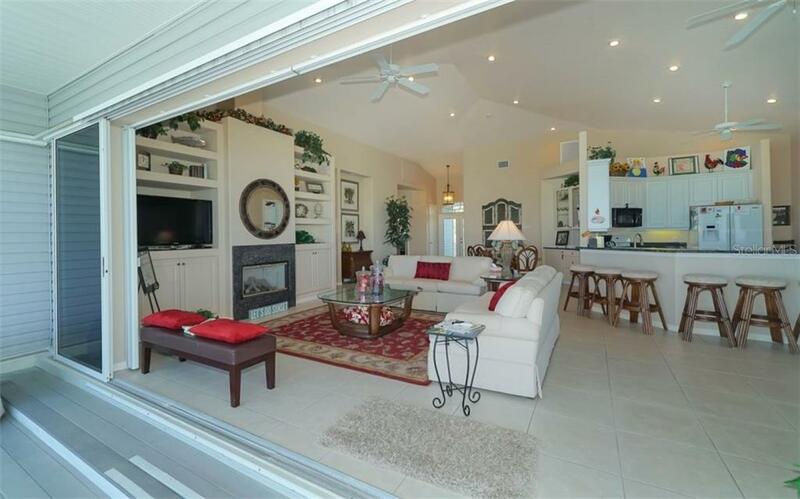 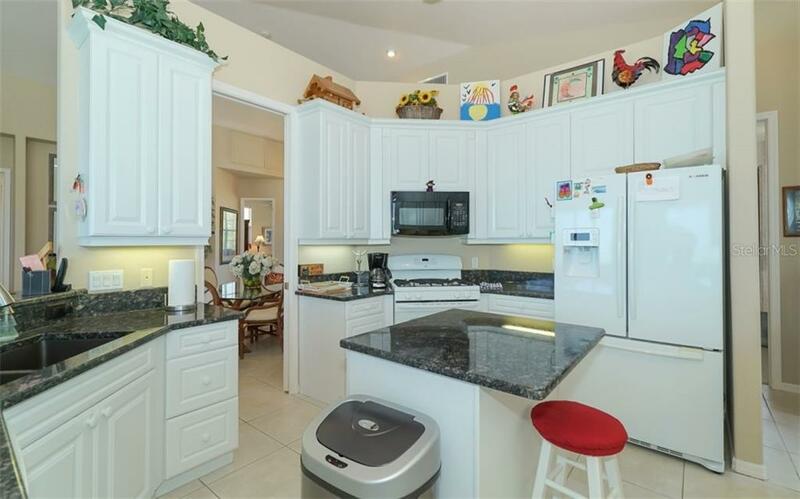 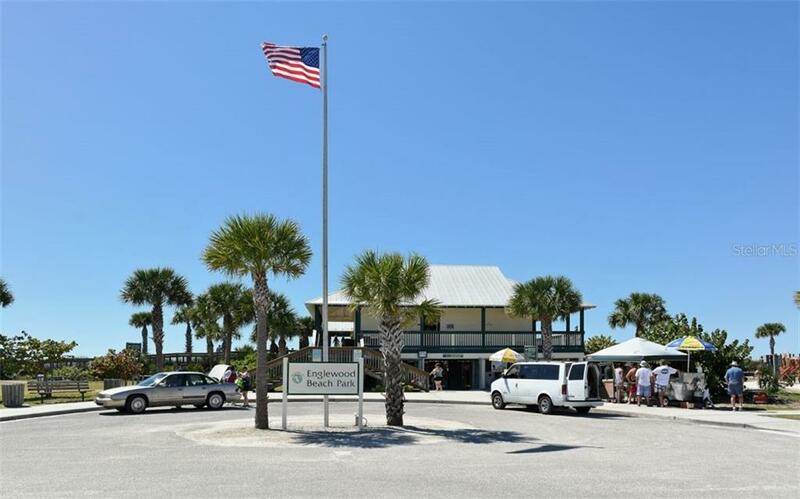 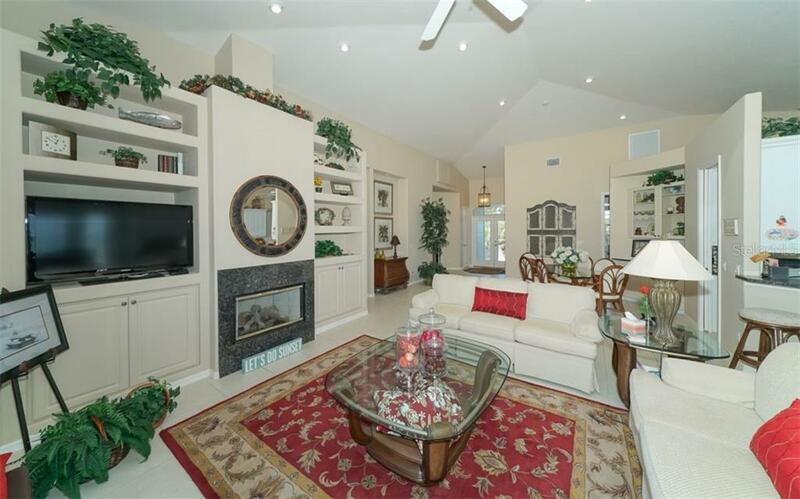 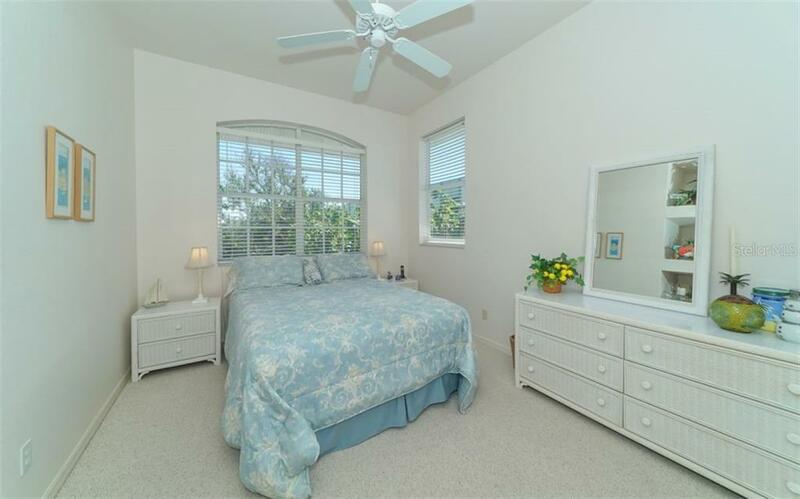 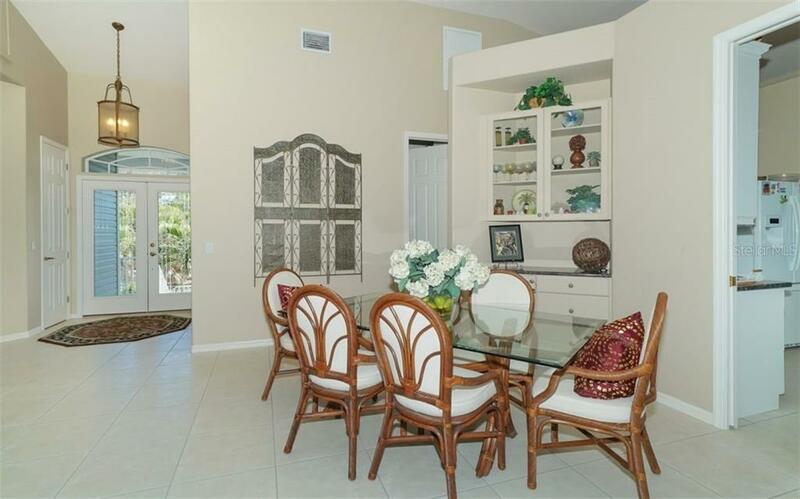 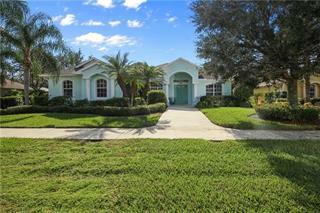 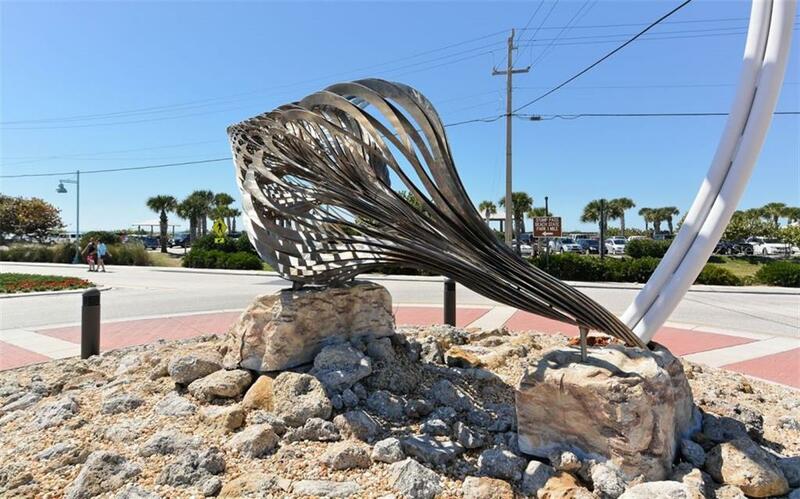 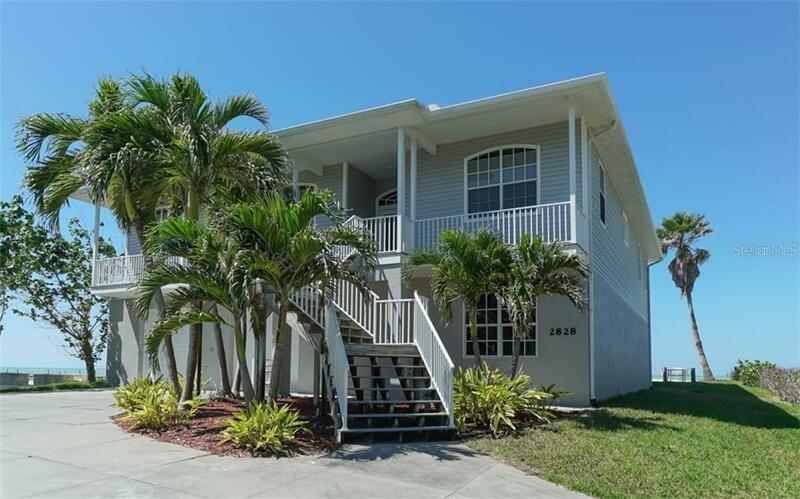 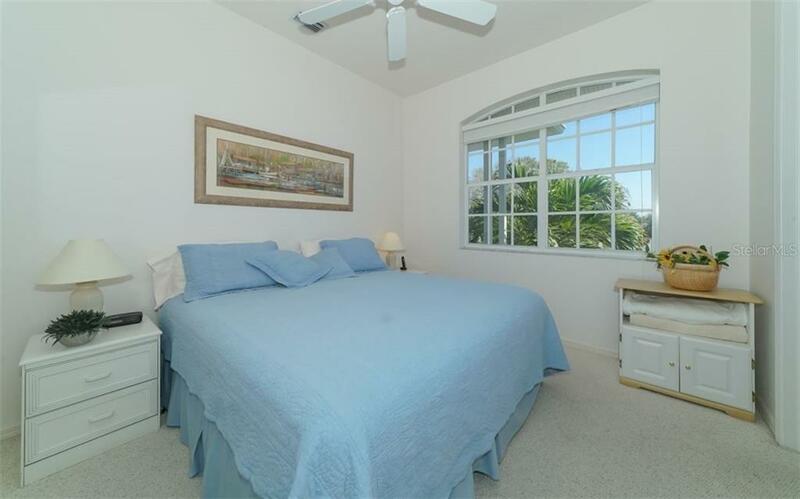 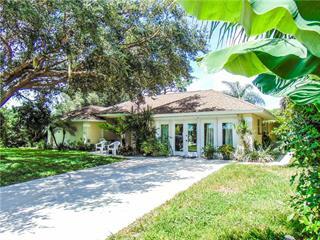 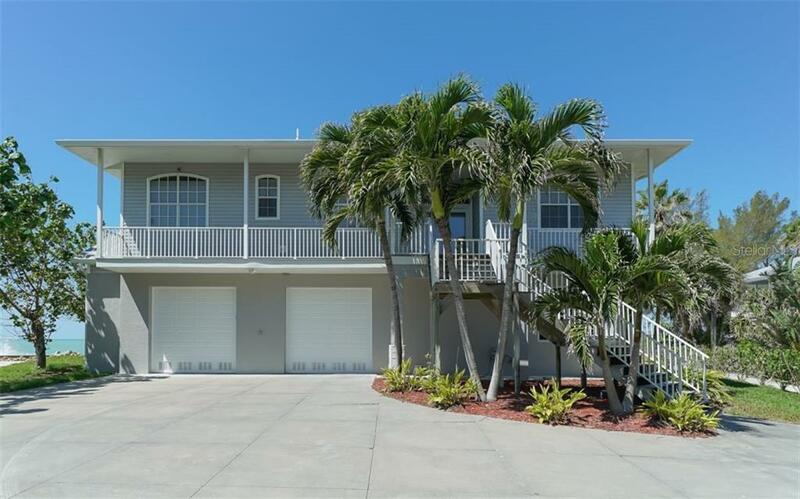 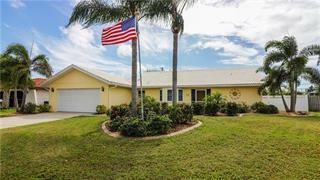 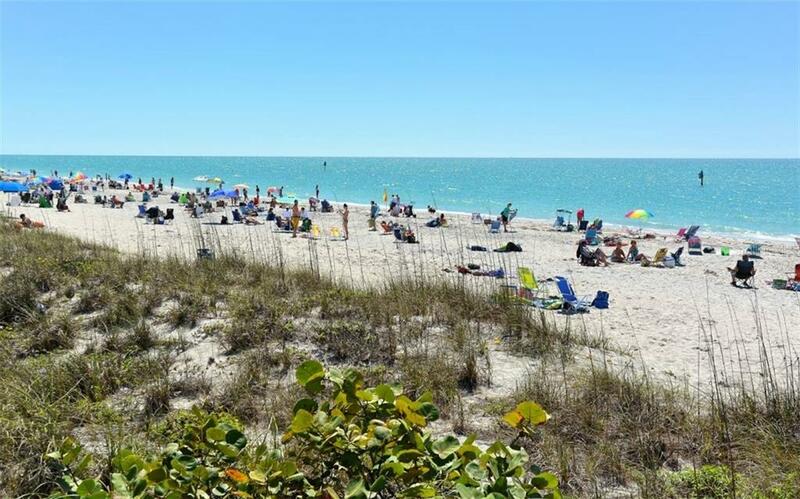 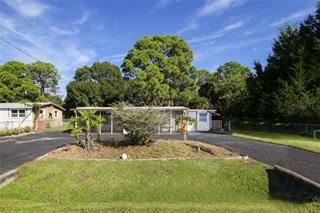 Conveniently located near the attractions, restaurants, shops, and public beaches of Manasota Key.